« College campus crazies… what they’re doing with YOUR money! It’s the 17th Anniversary of the 9/11 terror attack. 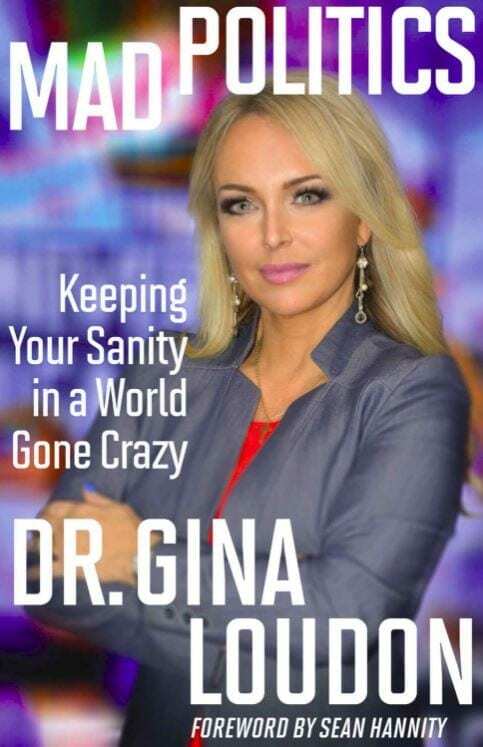 With guest, Dr. Gina Loudon, author and conservative commentator discussing her new book “Mad Politics” and the question, is Trump SANE? Maybe. Maybe not! Dr. G says, we’re seeing a revival in the Oval Office, and that’s a good thing! Trump runs on a different operating system than most people. On Trump’s Tweets… Those 3am Tweets get to his base. You KNOW it’s not his political consultant. You KNOW it’s him. And we didn’t want a polished politician. We wanted a disruptor. And we got him. Remember when we had record low unemployment and the stock market continually outdoing itself under President Obama? Yeah, me neither. That was Trump.